There are many locations where it can be hard to establish a permanent extension for a school. 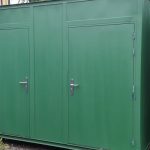 In fact, it’s very important to ensure that you can have a portable classroom and one that can actually be removed whenever that becomes necessary. With that in mind, there are lots of ways you can create modular classrooms today. 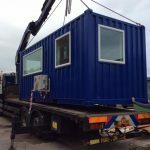 This is a great thing because modular classrooms are designed to be very efficient, easy to adapt to the region and also repairable if necessary. Of course, since there are different subject areas, each one of them has different considerations, and that’s why you need some important pieces for every location. 1. 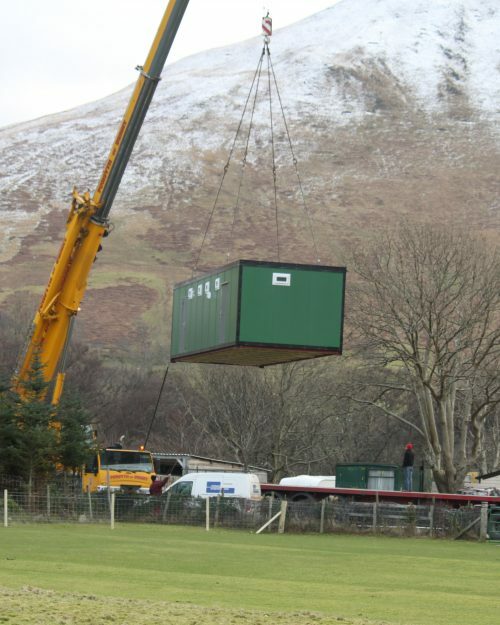 Are modular classrooms the right solution for your region? The best part about creating modular classrooms is that these are adaptable to a variety of tasks and situations. 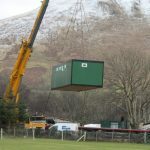 The modular buildings are designed to be flexible. And that’s why you can easily use them for science laboratories, technology blocks, drama and dance studios, libraries, administration as well as reception areas, changing rooms and toilets. A lot of people aren’t sure if the modular classrooms are actually durable enough for schools. But in a lot of ways it’s a lot better to use a modular building because you have more control over quality. The experience is second to none and you will be amazed with the value and quality that you can achieve. 2. 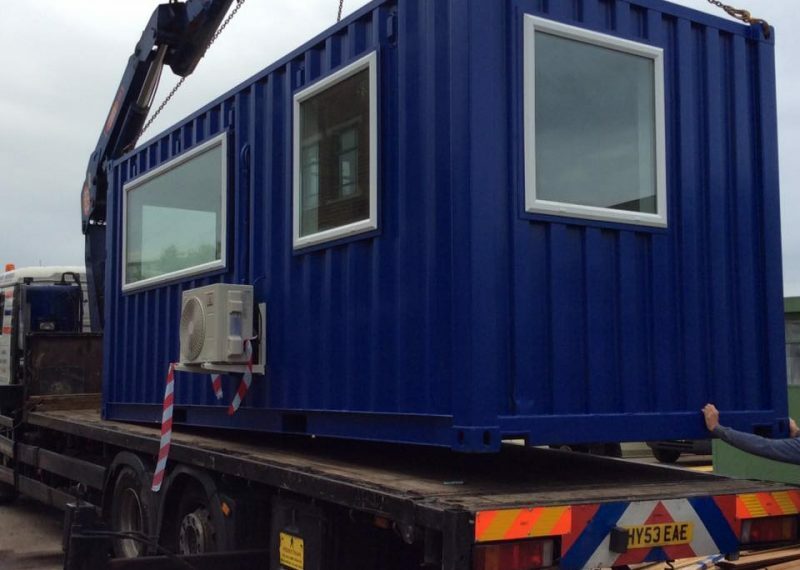 Are modular classrooms expensive? The best part about modular classrooms is that they are affordable. Schools can invest in them because they can last for a very long time and they don’t have to deal with expensive construction costs. 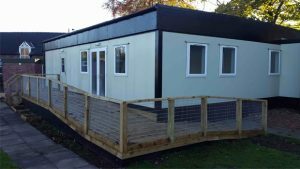 That’s extremely important to consider given today’s budgets, modular classrooms can definitely bring some rewarding benefits in the long run. 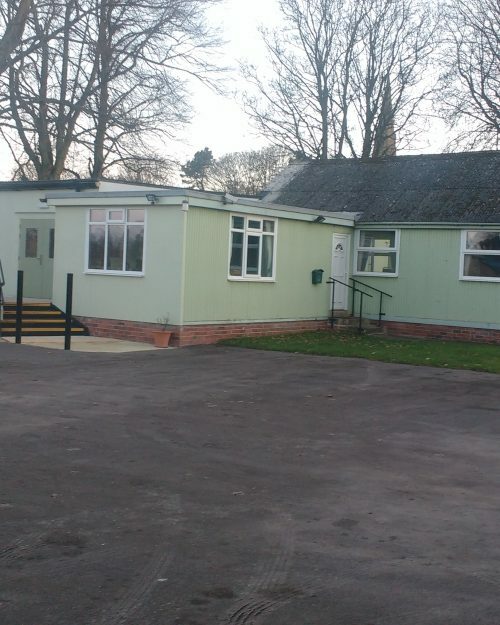 Plus, the modular classrooms are designed, created, delivered as well as installed right away. The results can be a real eye opener! 3. Do modular classrooms require maintenance? 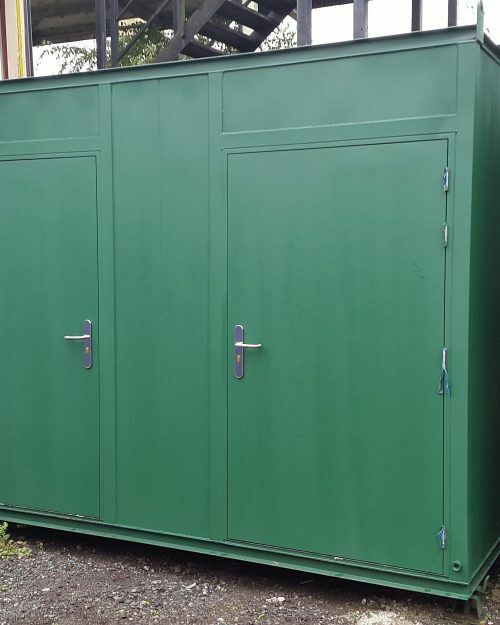 Just like any building, these modular classrooms do require some maintenance. But most of the time they will just need some small maintenance changes and requirements. That alone makes the process very convenient and professional. All you have to do is to get the spec right from the beginning and this is something we can help you with. Even repairs are not that expensive. In fact, in many situations you can easily replace the broken module with a newer one. This means the repair process is very fast, convenient and you can complete everything without having to spend a huge amount of cash. It’s by far one of the best options out there, and it can work amazingly well. 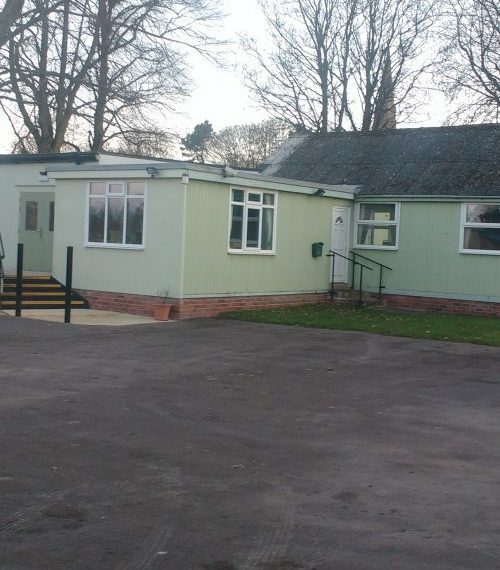 Don’t hesitate and opt for modular classrooms if you have the possibility to do it. These are great for schools that want to expand but have limited funds to do so. The return on investment can be outstanding and you will be amazed with the value and quality that you get from modular classrooms. For more information about what we can provide get in touch online or call 01302 759447 today and speak to an expert.